We tend to believe we have agency over our bodies, our minds and even our deaths. Yet emerging science challenges our assumptions of mastery: at the microscopic level, the cells in our bodies facilitate tumours and attack other cells, with life-threatening consequences. 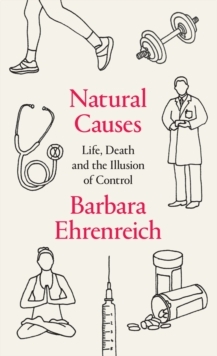 In this revelatory book, Barbara Ehrenreich argues that our bodies are a battleground over which we have little control, and lays bare the cultural charades that shield us from this knowledge. Challenging everything we think we know about life and death, she also offers hope - that we find our place in a natural world teeming with animation and endless possibility.